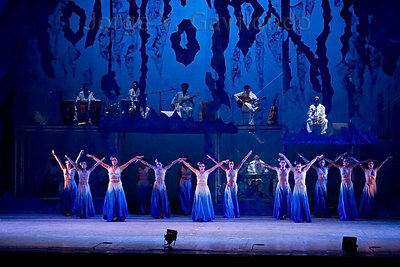 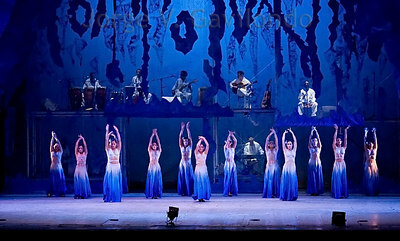 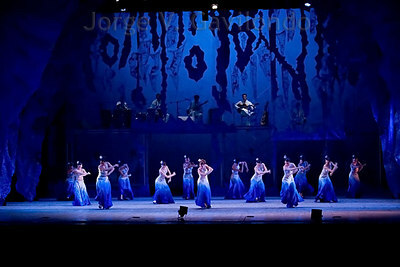 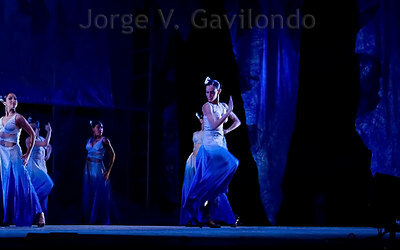 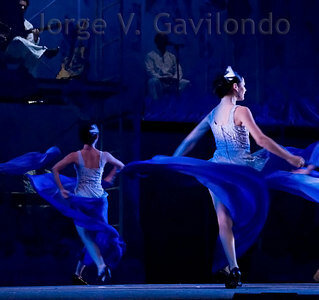 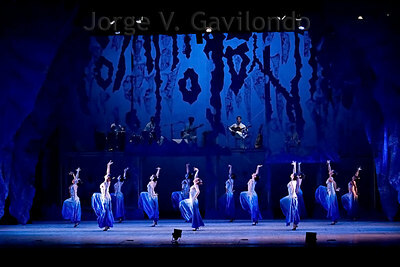 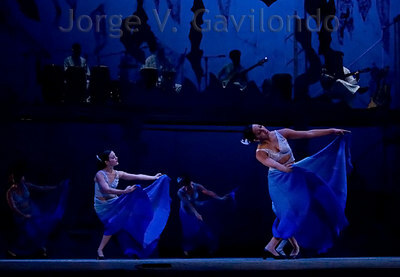 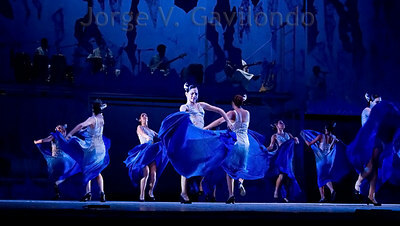 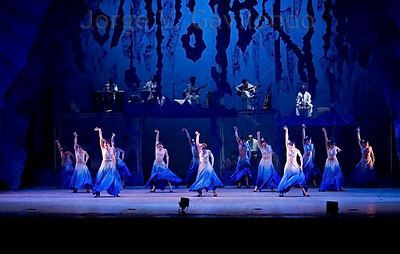 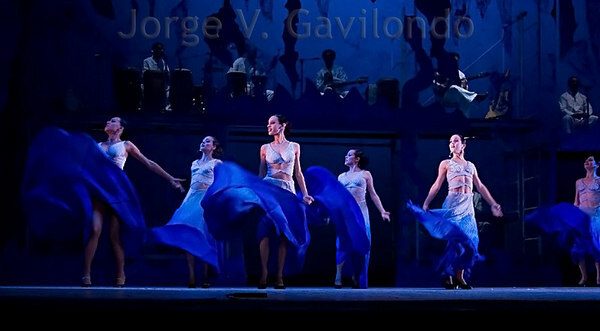 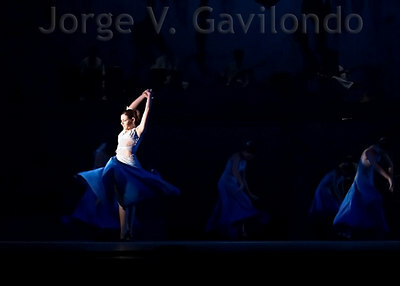 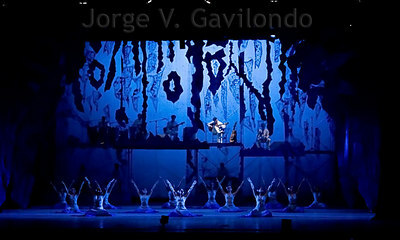 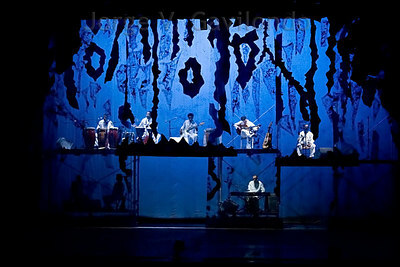 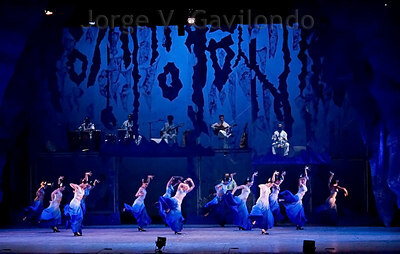 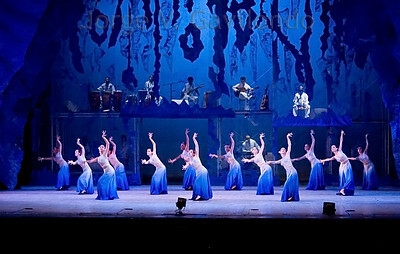 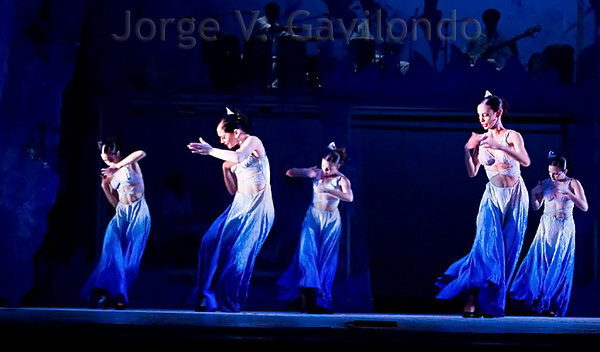 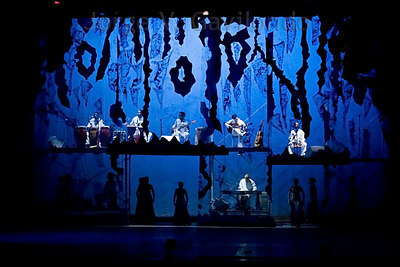 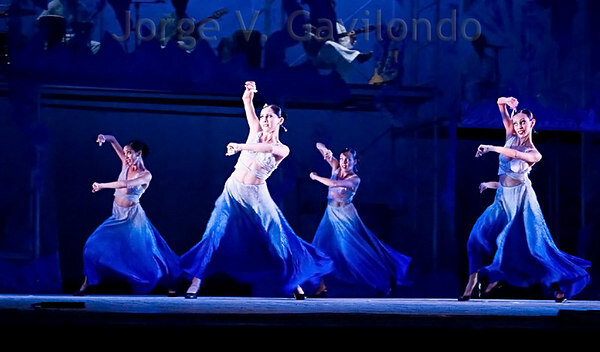 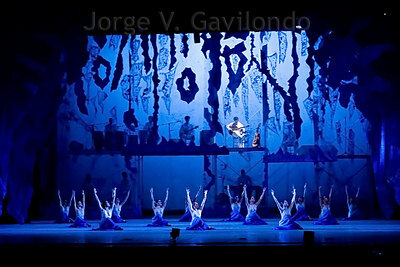 Alas (Wings) is one of the last productions of the Lizt Alfonso Ballet. 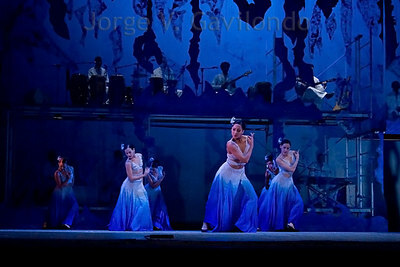 Beautiful performance, full of colors, feeling, rithm and force. 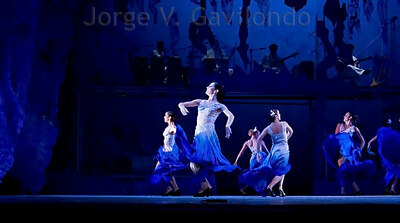 Discipline, organization and artistic rigor characterize this excellent group, under the talented direction of Lizt. 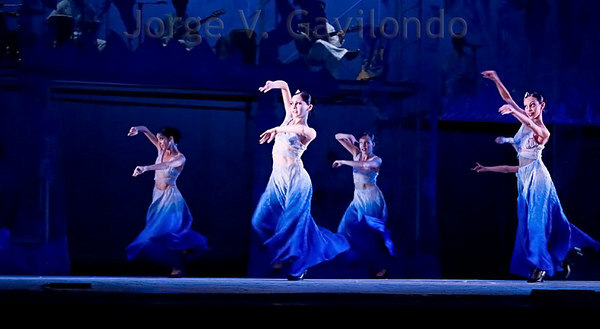 By the way, she also wrote a deep and beautiful love song delivered by the extraordinary voice of Miriam Ramos, that is the theme of a solo dance performance in Alas.